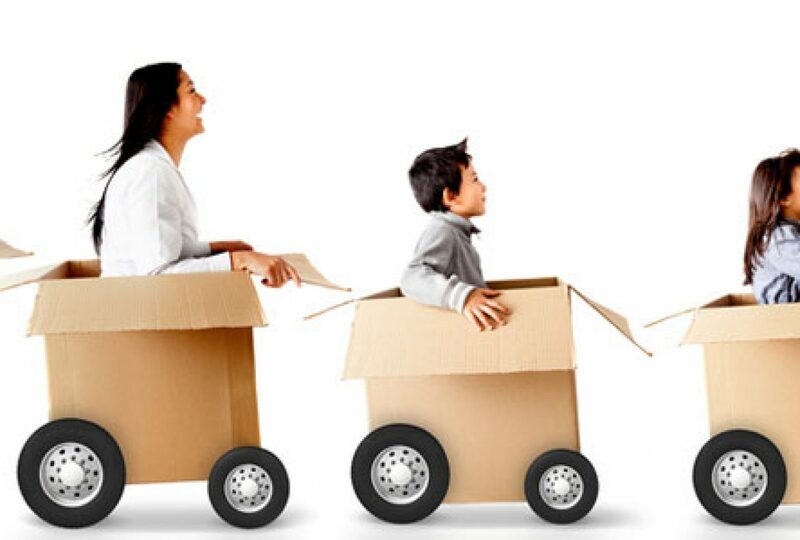 It is not always the case that families have a long time to plan a move. Whether it is a sudden eviction from the house you rented, an exciting new job opportunity in another county or even a sudden death in the family, you may have to relocate for any number of reasons. Uprooting your life in a matter of days is not something everyone can manage without a lot of stress. This write-up tells you how to accomplish things in a fast yet organized manner with the assistance of friends, family and a moving company in San Antonio. Relocating within a short period of time is all about delegating responsibilities and getting the work done. Insisting on doing everything by yourself will leave you overextended, exhausted, weary and even grumpy. Delegate certain tasks to your family, such as cancelling the electricity, the paper subscription and other tasks. They can also sort through belongings and decide what to carry. In the absence of family, you can rely on friends who are willing to help you. Planning the move is all you should take on so that you can personally oversee things. This will ensure that your work gets done in a swift and orderly fashion. If you seek coordination, professionalism and a hassle-free relocation, you must call a moving company in San Antonio. Since these professionals are not emotionally attached to your home, they can help you get things organized, packed and relocated in no time at all. Many companies are available seven days a week, which lets you get swiftly organized over the weekend if that is when you wish to relocate. No matter what the time frame is on your relocation, you can find a company that is willing to facilitate relocation in an expedited fashion, duly empowering you. Share the post "How to Succeed in Relocating without Any Hassles"